A new restaurant, café and tapas bar is set to open on March 30th in the home of the former poolside café at Portishead’s Open Air Pool. 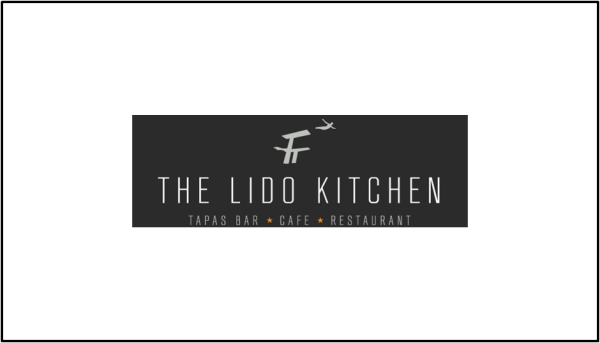 The pool, which celebrates its 50th anniversary on April 21st, will be the home of The Lido Kitchen from late March. With stunning views across the Bristol Channel, The Lido Kitchen is the latest venture from James Savage: part of the team behind many successful Bristol venues, including The Spotted Cow, The Bank and The Big Chill Bar. The kitchen team will be headed up by Nathan Muir as part of his new consultancy, En Place. Nathan’s culinary talents first came to the fore in 1998 during a stint at Bibendum, which led him to be featured in Tatler’s food magazine. Since then, Nathan has gone on to receive many accolades, including the Evening Post Chef Of The Year award in 2006, and, more recently, a Bib Gourmand from the prestigious Michelin Guide. Already well known to Bristol residents as the chef proprietor behind successful Gloucester Road gastropub The Robin Hood’s Retreat, as well as the Michelin-rated New Inn in Backwell, Nathan is looking forward to leading the team at The Lido Kitchen, which he describes as a “modern contemporary brasserie”. Nathan’s aim at The Lido Kitchen is to serve excellent food at affordable prices at all times of the day, from breakfast through till supper. The menu features classic brasserie dishes and modern British cuisine, including a slow cooked venison stew, smoked haddock fishcakes and a pork and duck cassoulet – with a tapas menu also available. 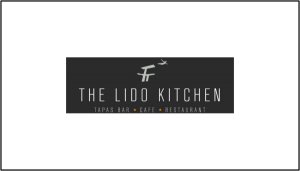 Set menus enable diners to enjoy three courses for £11.50 for lunch or £17.95 for dinner, and a tapas offer of three dishes plus a glass of wine for £10 – demonstrating The Lido Kitchen’s aim of serving great food at affordable prices. The Lido Kitchen will offer great coffee, home-made cakes and afternoon tea, plus a fully stocked bar with some wonderful wines and cocktails. The venue will also be available for private functions, including pool-side events. This is a really great venue with an interesting atmosphere, set in a wonderful location. Under new management it has massively improved. Even if you aren't going for a swim at the lido this adds another dimension to the growing Portishead landscape. Well done James and his team!